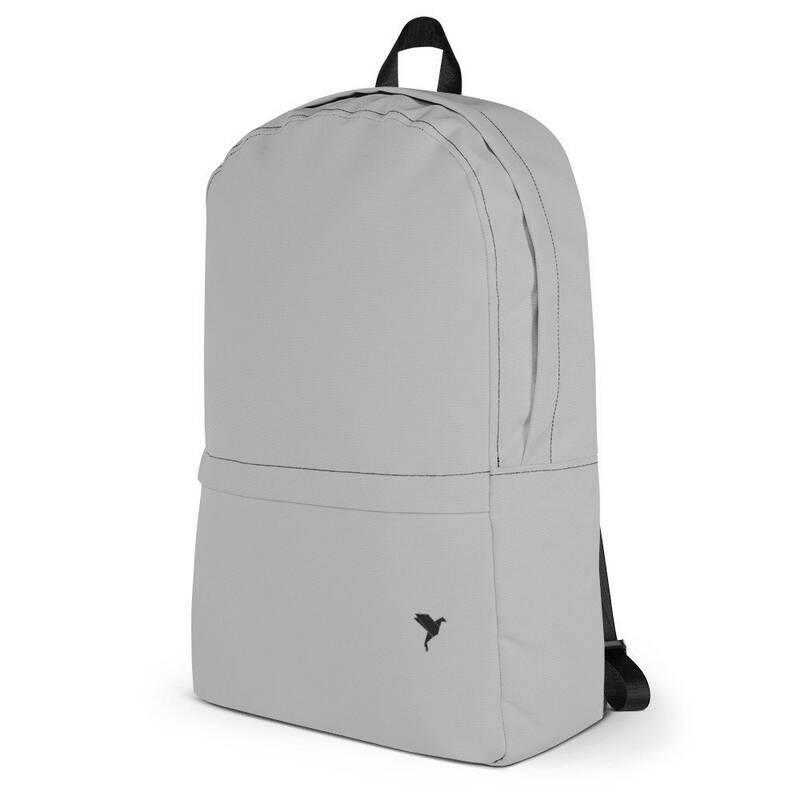 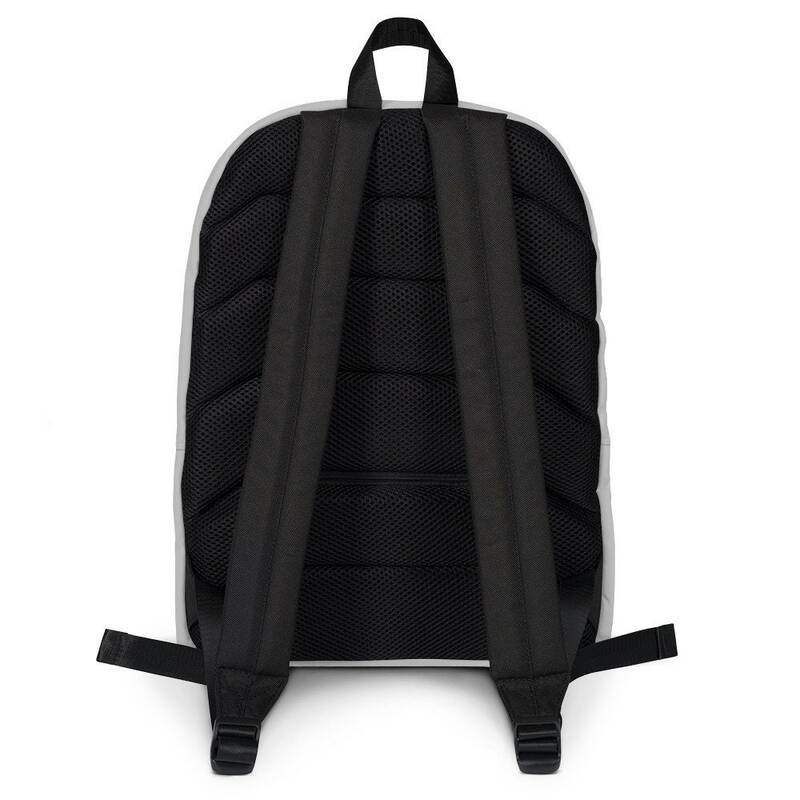 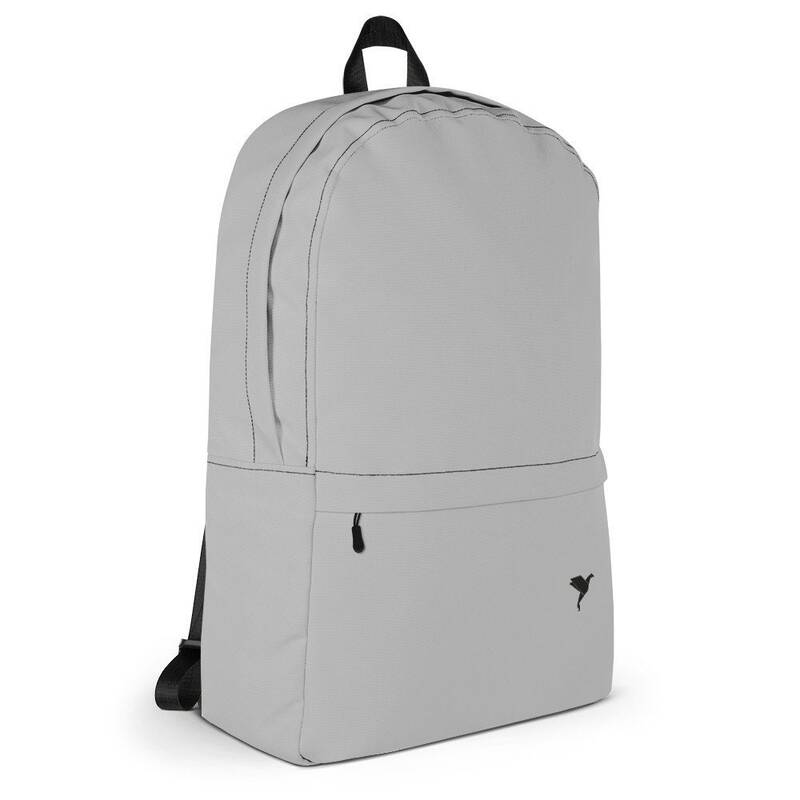 This medium sized backpack is exactly what you need for everyday use or sports activities! 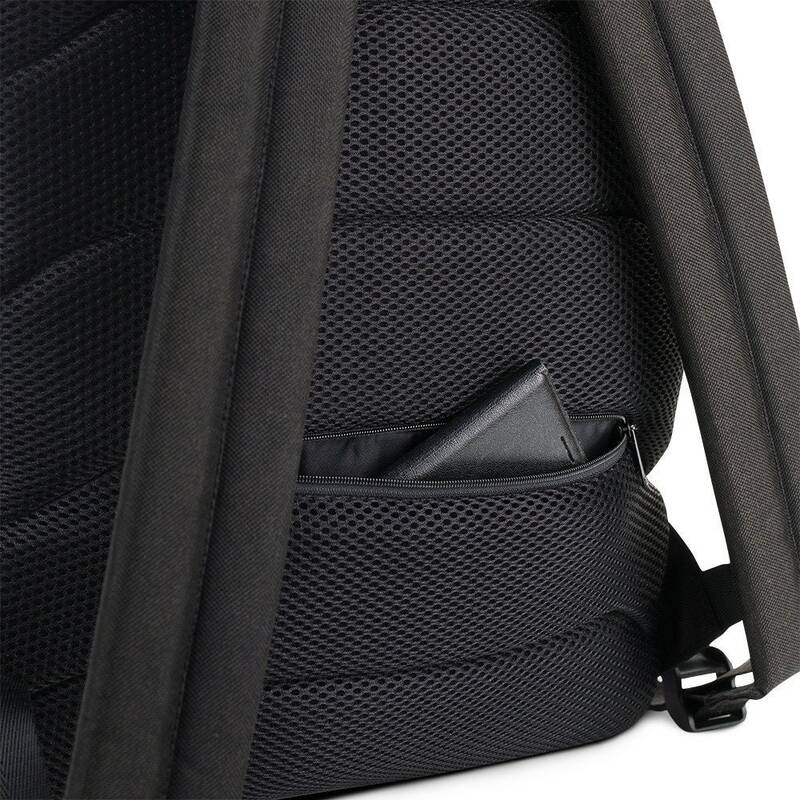 The pockets (one for your laptop) provide plenty of room for all your needs, while water resistant material will protect them from weathering. 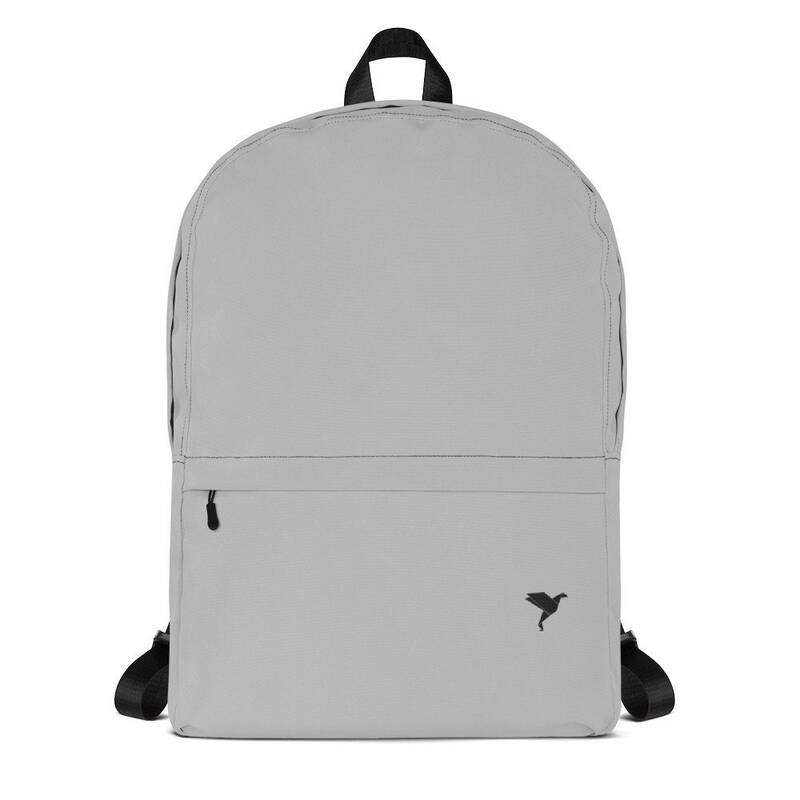 "• Size: H 16⅞", W D 3⅞ 12¼ ""